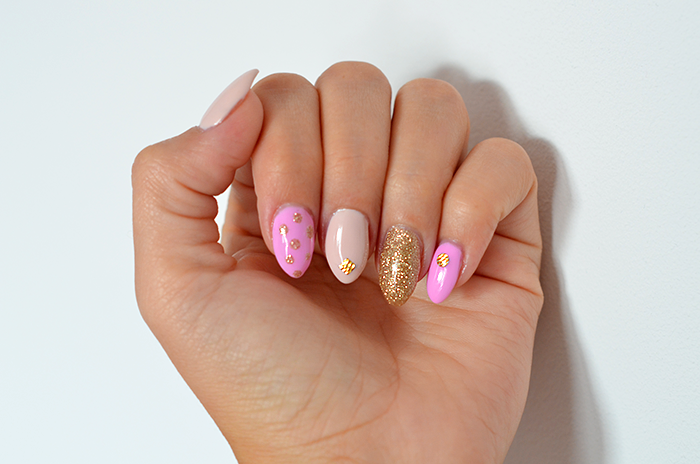 Wow gorgeous nails!! 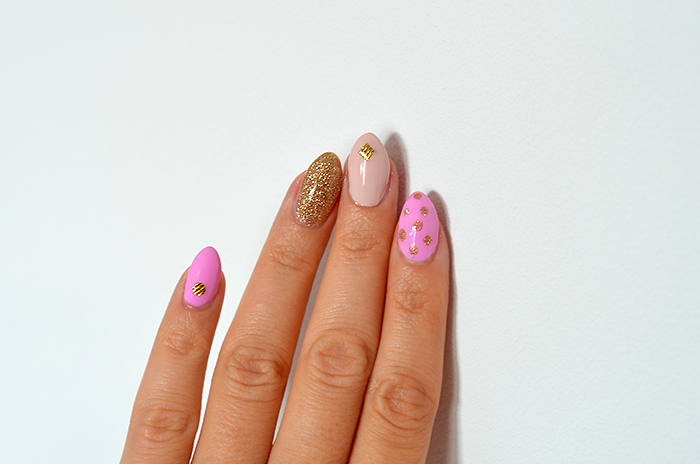 So perfect, I love the pastels! Lovely pictures, love your mani. That's so pretty! Well done ! Ohhh me encanta ,mil besos. 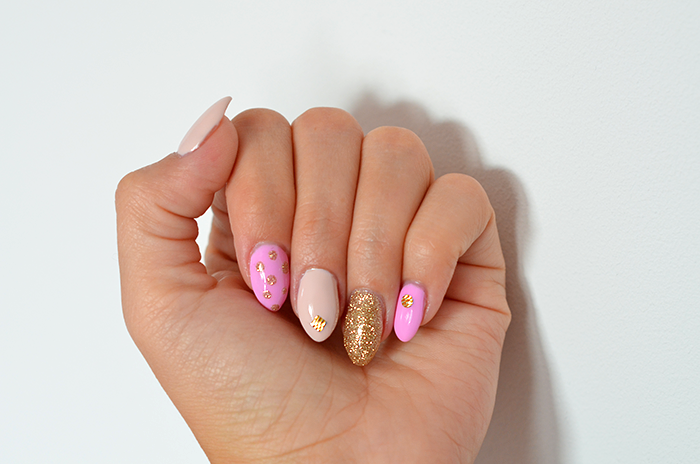 I really love this manicure...I'll try it! 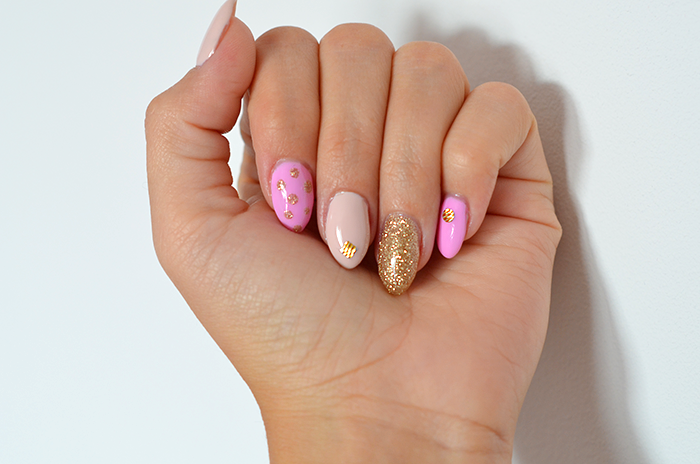 this nail art is sos so cute!